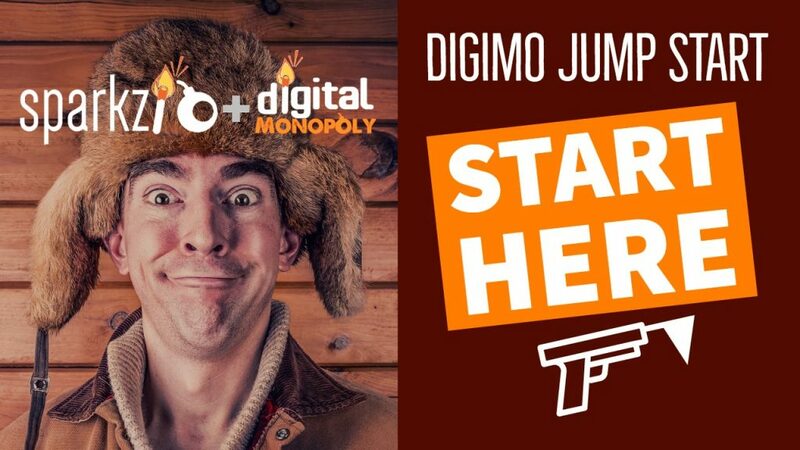 Digital Monopoly (or DigiMo) is for private members only. It is the most complete training blueprint for DOMINATING search results. And when coupled with SPARKZIO – you just can't help but to win! Part 4: Monopolize. Maintain. Scale. “Luv Bombs” – Dropping simple content to plant your flags with valuable digital real estate. Ready to expand your monetization potential? Then get ready for the awesome power of Digital Landlording!